This week, season 6 of Game of Thrones comes to an end, Bill Simmons gets a new show on HBO, and an Academy Award-winner comes to Netflix. Season 6 of Game of Thrones will draw to a close on Sunday, with a finale that will apparently be the longest episode of the show to date. 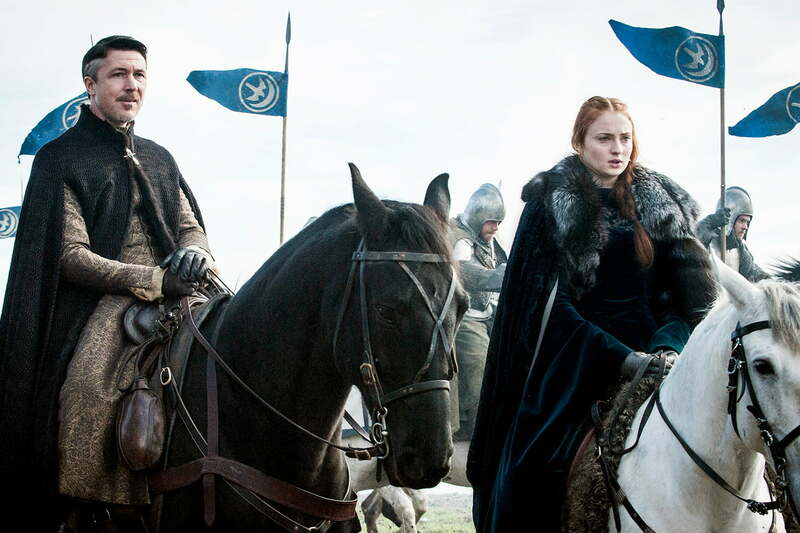 Game of Thrones tends to buck television traditions with its season finales; rather than explosive fights and crazy twists which would usually come in a penultimate episode, the finales are about falling action, examining the aftermath of the epic battles and shocking revelations. This season has seen no shortage of twists, battles, and ominous predictions; with a tenuous peace in the north, and a Dothraki army preparing to sail to Westeros, The Winds of Winter will have quite a job to do, cleaning the board and setting up all the pieces for the show’s next stage. Trumbo is based on the true story of Dalton Trumbo, a Hollywood screenwriter who, despite penning some of the greatest films of the industry’s golden age, was blacklisted for his Communist leanings during the reign of the House Un-American Activities Committee. The film follows Trumbo (Bryan Cranston) as he falls from the top. 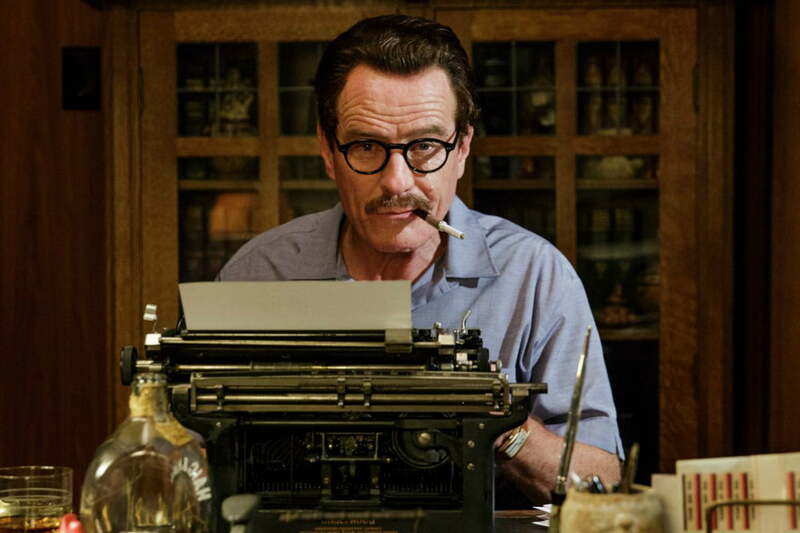 Although Trumbo is blacklisted in Hollywood, he has a family to support, and resorts to giving his screenplays to other writers in exchange for a cut of the money. Trumbo falls into the category of films often derided as “Oscar bait;” it is sentimental and shot in a workmanlike way, leaning on its subject matter for gravitas. However, the story it tells is ultimately a fascinating one, and actors like Cranston and Helen Mirren (playing legendary gossip columnist Hedda Hopper) deliver meaty performances that bring brilliant style to the film. This film so greatly defined the Western genre, even those who have never watched a Western are familiar with its name, its whistling theme song, and Clint Eastwood’s intense squint. 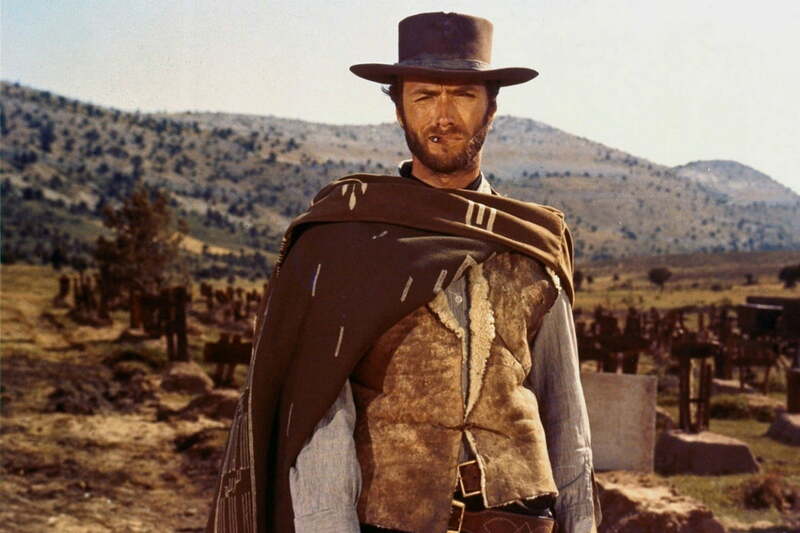 The third and final entry in Sergio Leone’s loosely connected Dollars trilogy, The Good, the Bad, and the Ugly follows three men: Blondie (Clint Eastwood), a bounty hunter; Angel Eyes (Lee Van Cleef), an assassin; and Tuco (Eli Wallach), a bandit. The men cross paths and double-cross each other in pursuit of a shipment of Confederate gold. Set against the backdrop of the Civil War, the film doesn’t explore the politics of the era, instead using war and the desolation it brings to mirror the greed of the three antiheroes. Leone’s Westerns don’t put much stock in notions of good and evil, and this film is a perfect example, examining a time and place where men operated beyond law or morality. The last year or so has been tumultuous for Bill Simmons. After making disparaging remarks about NFL Commissioner Roger Goodell, Simmons was pushed out of ESPN, where he had spearheaded the acclaimed 30 for 30 series of sports documentaries, as well as founding award-winning journalism site Grantland. As soon as Simmons became a free agent, HBO swooped in to offer him a show. The result is Any Given Wednesday, a new talk show hosted by Simmons that premiered this week. Talk shows usually have shaky starts, and Any Given Wednesday is no exception, at times seeming more like a taping of a podcast than an HBO production. That said, Simmons’ guests for the first episode, Charles Barkley and Ben Affleck, were solid, and their discussions felt genuine, unlike interviews on other talk shows which often seem like advertisements in disguise . If Affleck’s passionate, profanity-laden rant about the conspiracy against the New England Patriots’ Tom Brady was any indication, the show will be a lot wilder than anything else in the genre. Contrary to Hollywood’s usual portrayal, hard journalism is a lengthy, monotonous process. No matter how compelling the subject matter, building a strong, convincing article requires days, weeks, and sometimes months of tugging at tiny threads to see if anything significant comes out. 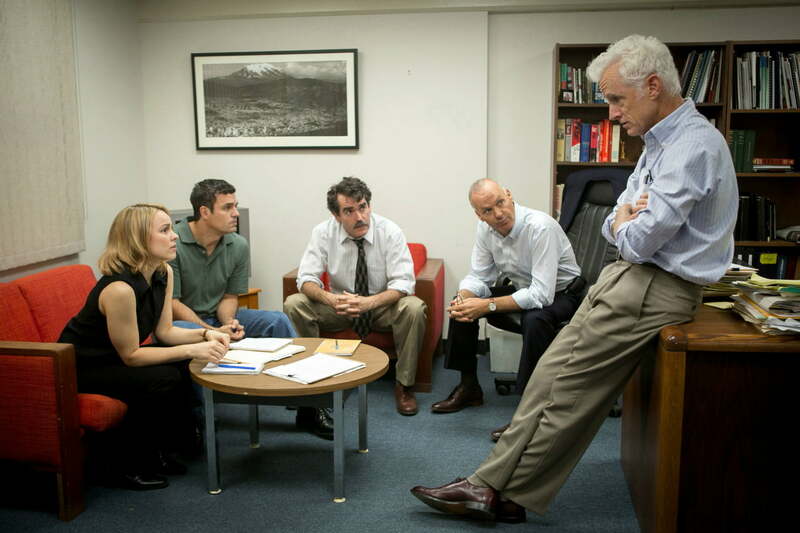 Spotlight, based on the real work of the Boston Globe’s “Spotlight” team, follows the group’s efforts to investigate allegations of sexual abuse in the Catholic church, slowly uncovering the conspiracy rooted in Massachusetts’ Catholic community. Director Tom McCarthy maintains a clinical approach, letting the grueling work of journalism come through without flourishes. Spotlight’s all-star cast deserves mention, with actors such as Mark Ruffalo, Michael Keaton, and Rachel McAdams bringing passion tempered with realism. Winning Academy Awards for both Best Picture and Best Original Screenplay, Spotlight is one of the truly great dramas of the last decade.